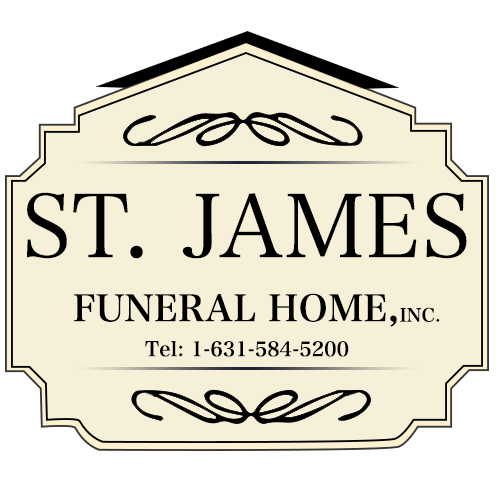 Pasquale J. Ballaro, 76, of St. James, New York, passed away early Tuesday, April 2, 2019, after a recent diagnosis of cancer. A former resident of the Bronx & later Dix Hills, NY, Pasquale was born Oct. 18, 1942, in Manhattan, NY, the son of the late Helen and Emanuel Ballaro.He is survived by his beloved wife, MaryAnn; his children, Beverly, Sherrie, Samantha and their spouses; nieces; nephews; and seven grandchildren Peter, Anna, Emma, Thomas, Jake, Brian, and James. His parents and his sister, Anna, preceded him in death.